A call to believers to battle for the nation. 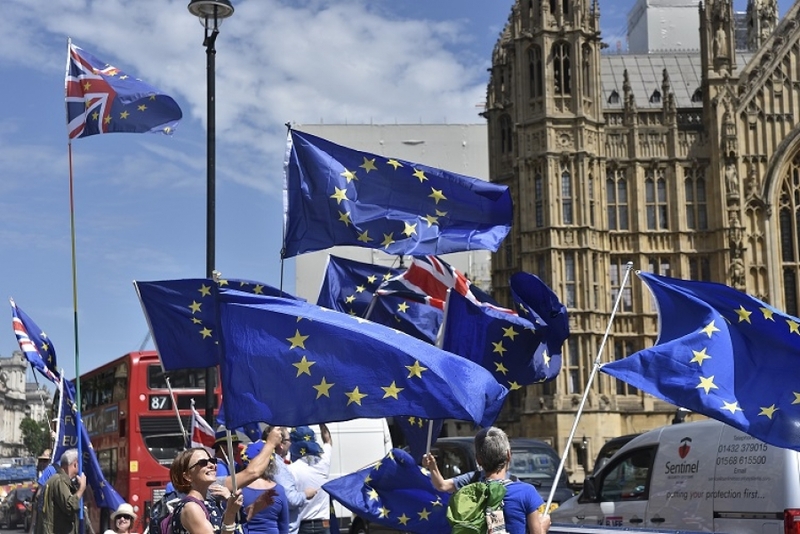 But the Referendum battle was only a minor skirmish in comparison with what is happening now, as the Remainers mobilise their forces to reverse the decision and force Britain to stay within the European Union. That is their intention - nothing less - despite all their protests that they are only trying to ensure good trade deals. 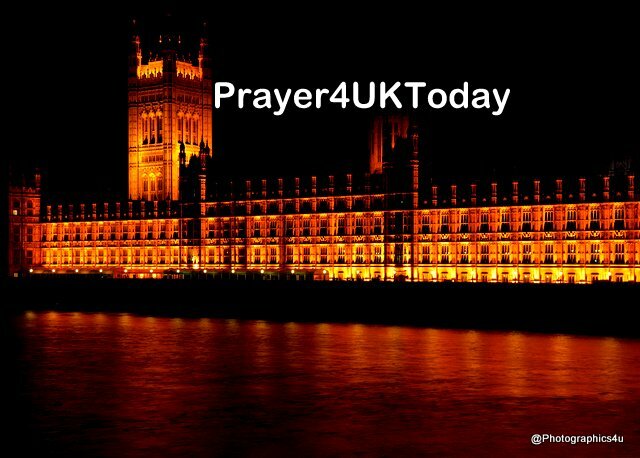 My greatest worry is that I sense that many Christians no longer watch the news and follow the developments in the Brexit process because they are tired of it all, or because it’s all so depressing. Yes, it is! But if Christians opt out of the battle the consequences are unbelievably disastrous. The Bible reminds us that "Unless the Lord builds the house its builders labour in vain” (Ps 127). But the huge danger today is that many Bible-believing Christians have grown weary of the battle raging among our political masters. What came to me during my sleepless night was that many Christians do not understand the nature of the battle: it is not just a political battle, or a fight to save our democracy; it is part of a major spiritual conflict over the Judeo-Christian heritage – and future - of Western civilisation. Many Christians do not understand the spiritual nature of the battle. I believe we have reached a period in the history of the world where the most incredible spiritual battle is taking place - both in the heavenlies and upon earth - for the future influence of the biblical revelation of truth given through the advent, ministry, death and resurrection of Jesus Christ. Paul warns believers not to underestimate the spiritual powers of darkness that are involved. He says “For our struggle is not against flesh and blood, but against the rulers, against the authorities, against the powers of this dark world and against the spiritual forces of evil in the heavenly realms” (Eph 6:12). My fear is that most Christians do not understand the nature of this battle. They “have eyes but do not see…ears but do not hear” (Jer 5:21; also Mark 8:18). But Paul wrote that God’s plan was to use the ‘community of believers’ (the congregation of saints) “to make known the manifold wisdom of God to the rulers and authorities in the heavenly realms, according to his eternal purpose which he accomplished in Christ Jesus our Lord” (Eph 3:10)! References: Second image from Kirsty Wigglesworth/AP/Press Association Images.